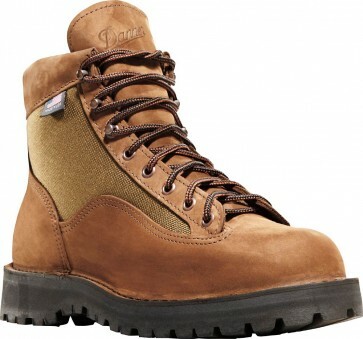 Nubuc leather has been added to this version of the Danner Light along with a curved vamp for greater durability. You'll love this boot for on and off trail hiking and backpacking. Height/Weight: 6" / 50 oz.